In addition to showcasing some of the best local businesses, Working Digital 2013 included 4 evenings of live presentations and seminars from some of the best companies across Scotland. Hosting our 4 evening events are NSDesign’s duo of Gary Ennis and Colin Kelly. They will introduce the event, why we’re having it, how it meets the goals of the East Ayrshire Council Economic Development plan, and the general importance of embracing Digital. We’ll also have a very special guest appearance via video from world renowned social media guru – Erik Qualman. 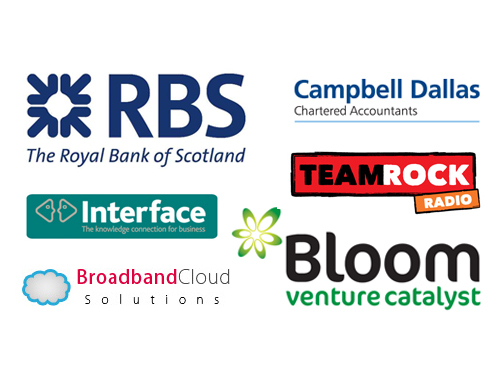 The digital explosion is changing the world and Scottish businesses have a chance to lead with new methods and ideas if they have the appetite. Business as usual is no longer enough, but fear not, success is around the corner for those who learn to use creativity as part of their daily diet. Visionary and inspiring, Mike will link us to the future in a way very few can. Be prepared for an explosive, entertaining and inspiring presentation and leave uplifted, enlightened and armed with new ideas. How social media impacts all areas of small business. Gillian explains how customer service, recruitment and marketing can all be boosted with the right attitude to social media, using her own business, ‘Three Sisters Bake’ as the case study. 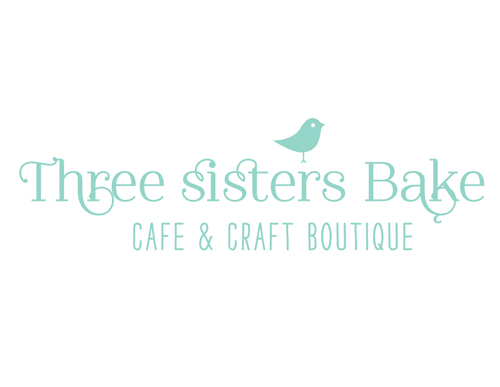 Together with her sisters Nichola and Linsey, Gillian opened the ‘Three Sisters Bake’ cafe in Quarriers Village, Inverclyde last year after having all quit their 9-5 day jobs! Embracing digital and social technologies across different areas of the business has been key to their growth. The story of how STV made the transition from a traditional TV channel with huge challenges around advertising and profitability, to embracing digital, thinking beyond the square box in the corner of the living room, and how this turned around the whole direction of the organisation taking it to unprecedented success. STV’s digital channels currently attract more than three million unique users per month and incorporate its’ website stv.tv; STV’s video on demand service, STV Player; and STV Local. Money – it’s vital to business. But in the digital age, how do we get it, what should we do with it, where should we look for funding, and how do we take payment? We’ve lined up a panel of “money experts” to share their advice and experience to help show you the money! Chaired by Colin Kelly from NSDesign, expect a lively Q&A session which will take questions from the floor (and social media) and get answers from: Michelle Rodger – Bloom VC, Graham Duncan – Broadband Cloud Solutions, Anne Marie Chiesa – RBS Business Banking, Donald Boyd – Campbell Dallas, Shelley Breckenridge – Interface, and Billy Anderson – Team Rock. How does one of Scotland’s most iconic brands use Digital to engage with customers, and what can you learn from them. Paul will showcase how one of the UK’s largest outdoor events – T in the park – uses digital to engage with festival goers and fans. From Pre-promotion of the event, through its launch and artist announcements, to custom digital platforms and unique online order systems, the event has come a long way in 20 years! 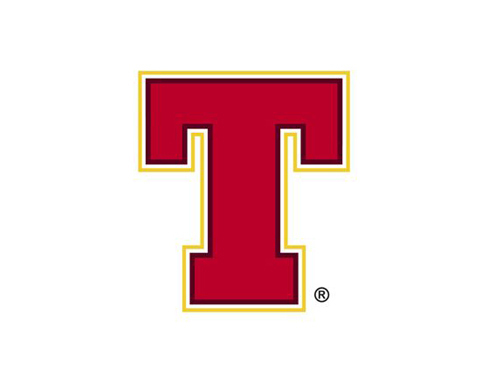 Paul Condron joined Tennent Caledonian in September 2012 as Marketing Director following 5 years in the drinks industry with Highland Spring. Smarter Social Media with Hootsuite! HootSuite is a Social Media Dashboard used by some of the world’s biggest (and smallest!) businesses to help manage multiple channels (Twitter, Facebook, Linkedin, Google+ and more) easily and more effectively. Allan will provide a rapid overview of Hootsuite, as well as bringing some of the famous “HootSuite Buzz” to the evening, with a few goodies to give away! He was one of the first HootSuite Certified Professionals in the UK and has recently been made an Ambassador for HootSuite. A fun, interactive and in-depth look into the future of the social web. Attending this seminar will empower you with the knowledge to enable you to exploit new and emerging technologies for your own company, as Stephen leads you on a whirlwind tour of the future in a presentation that is sure to leave you “wowed”! Stephen is a Digital Marketing Consultant (with clients including Google, and Facebook!) – covering everything web/internet and social media related. the topics that matter to you. Working Digital is a project of East Ayrshire Council's Economic Development section and has been developed in partnership with NSDesign Ltd.